Comments: Is perennial in zones 9-11 and an annual elswhere. It can't tolerate frost, but sometimes overwinters along the Gulf Coast. 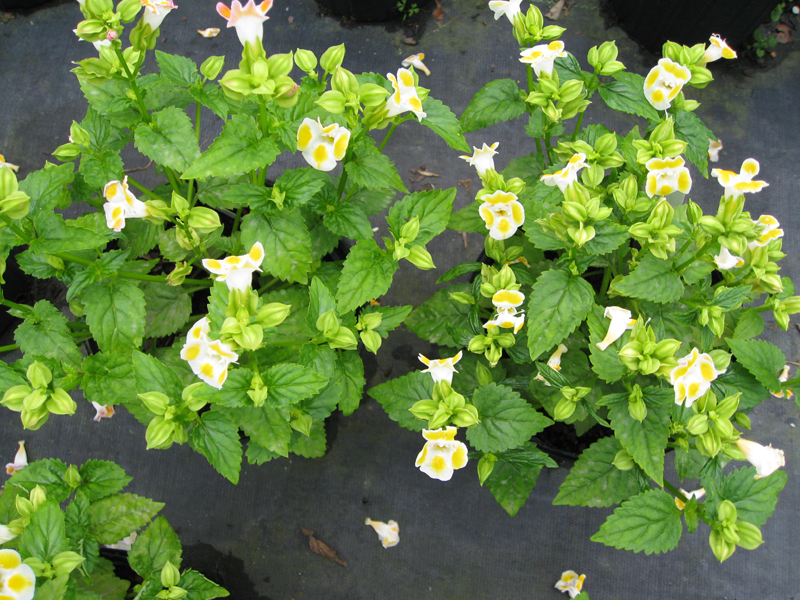 Stays in flower all the warm months and is used in beds, window boxes and containers.